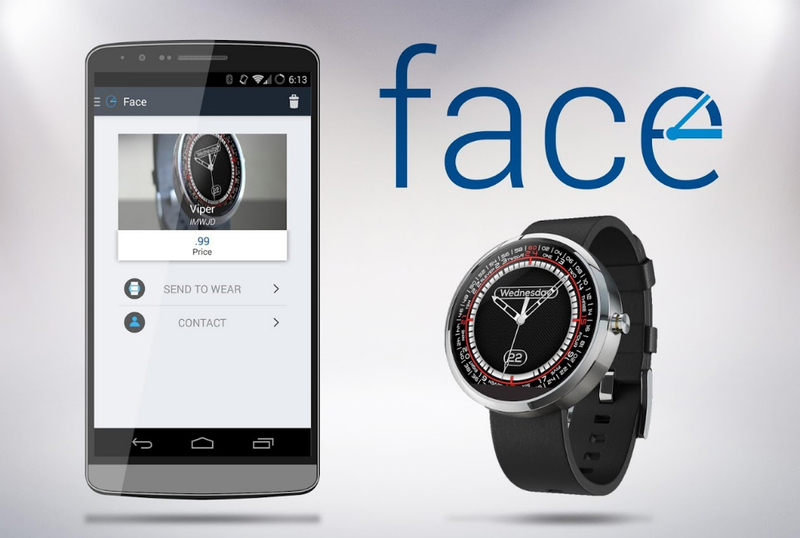 A new app for lovers of custom watch faces on Android Wear called Face for Wear hit Google Play recently, one which allows users to download custom face packs, and also distribute their own creations through the app. Using the application seems to be quite easy. As you browse through the selection of Face Packs, you can determine which ones you enjoy, then simply push it right to your smartwatch. Making your own face is also simplistic. After downloading the existing template, you set your images and defaults, and can then publish your creations right to Google Play for others to download and share. While the app may seem like a late comer to the game of applications fighting for your attention, we will never turn away another place to find awesome watch faces. The app costs $1.99 on Google Play, but promises no ads or future IAPs. We can get behind that.